.COMPATIBILITY:.Universal. 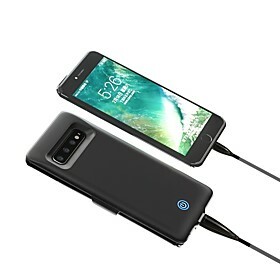 There are many portable chargers on the market but the KiDiGi UPower Lite is unique because it has a built-in micro usb cable AND comes with a matching docking station. PORTABLE POWER: No outlet nearby? No problem. This is a portable charger - simply connect the cable to your phone and you're charging on the go. 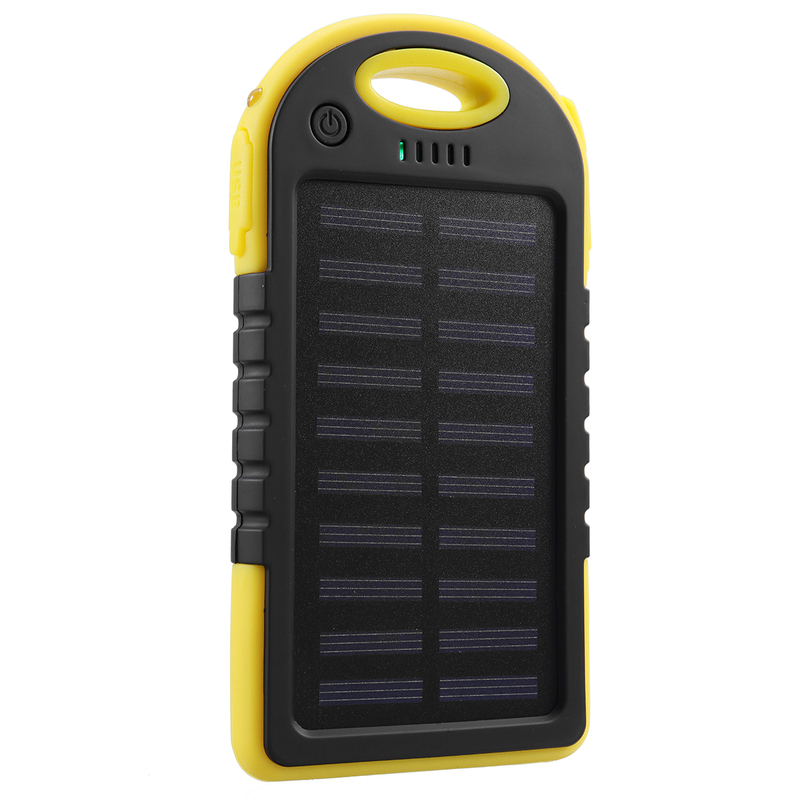 The power bank is small and will fit in your pocket - measuring 4.5" tall and 2.75" wide and .5" deep. .COMPATIBILITY: The power bank has a built-in micro usb cable tucked into the side of the device. The output current is 1A so this is capable of charging cell phones, smartphones, and even tablets such as the Nexus 7. If your device has a micro usb charger port then you can use this portable charger. HOW TO CHARGE THE POWER BANK: This device comes with a custom charger dock that makes charging the power bank very convenient. Simply dock and charge. You can also link the power bank to USB port on computer. Once the power bank is fully charged you have yourself portable power. HOW MUCH POWER: The power bank has an internal 3000mAh capacity battery. 3000mAh is enough juice to provide 25 hours extra talk time. There are 4 led indicator lights on the top of the device that indicate the power status. Each light represents 25% of battery usage. SPECIFICATIONS: 3000mAh Lithium polymer battery. 5V 1A. 107x63x13mm. 87g. CE & RoHS certified with short circuit protection. 4.5 hours charge time via outlet. 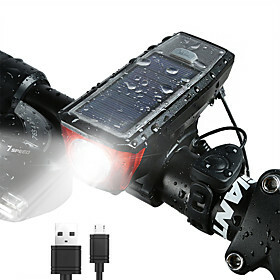 8 hours charge time via usb port. Elegant glossy white finish. PACKAGE CONTENTS: power bank, charger dock, micro usb cable, usb wall adapter.